We have an incredible selection of boutique and mainstream cigars. Pick up some to enjoy while you walk or take a break from the heat in our luxurious lounge! 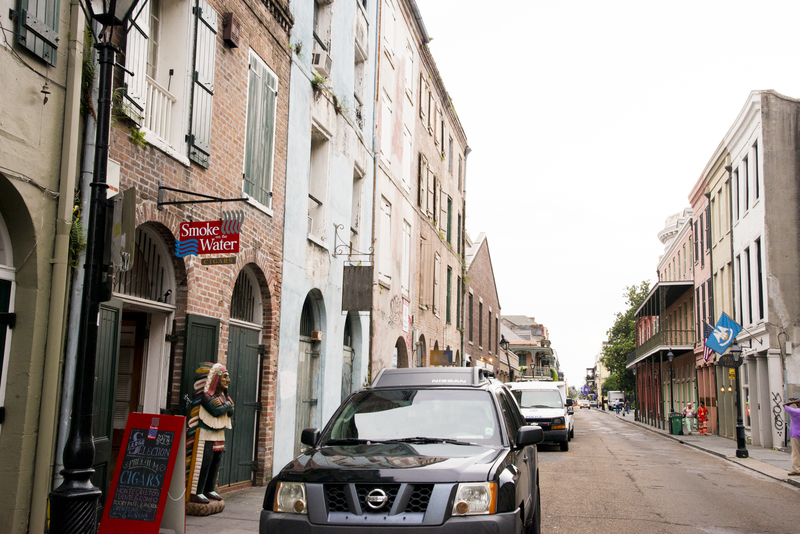 We are located in the heart of the French Quarter at 510 Conti St. Our shop is housed in a historical building with lots of character and great people. We have great hours and are open 10AM to 10PM every day of the week. It’s a well known fact that cigars and coffee are one of the greatest combinations known to man so for that reason we have coffee and other drinks here at the shop to pair with all of your favorite cigars.